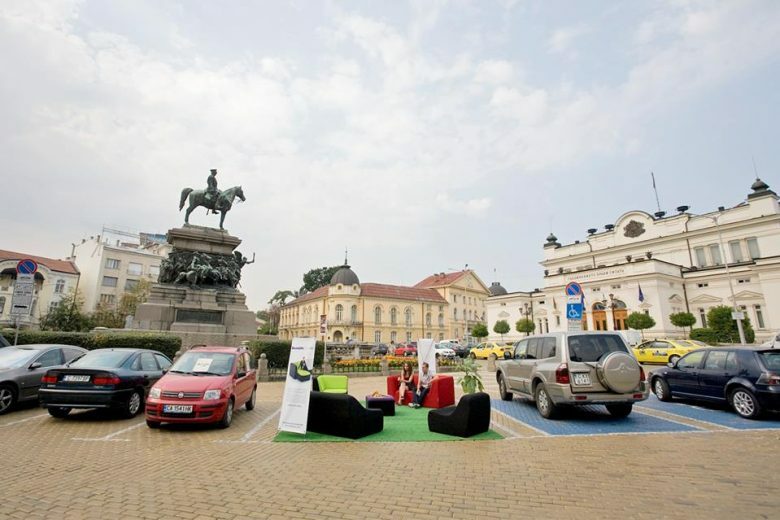 Thirty parking lots of the Green Zone in Sofia will be transformed into temporary spaces for people instead of cars. The initiative is part of the international PARK(ing) Day, which will be held in Sofia for the seventh year. 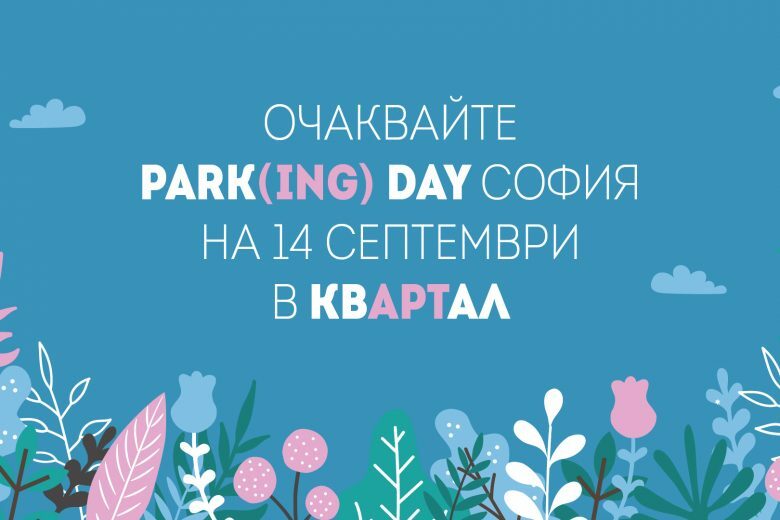 The International Event Park(ing) Day will take place in 2018 in Sofia on September 14 for the seventh year. The organizer is the Credo Bonum Foundation in partnership with kvARTal Initiative.